Regardless of where you live, a leak, plumbing system backup or a significant storm can create a flow of water in the most inconvenient places requires prompt action to offset many types of damage to your home or business, as well as its contents. 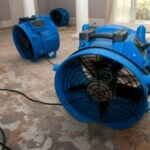 Are you looking for water damage restoration in Costa Mesa? 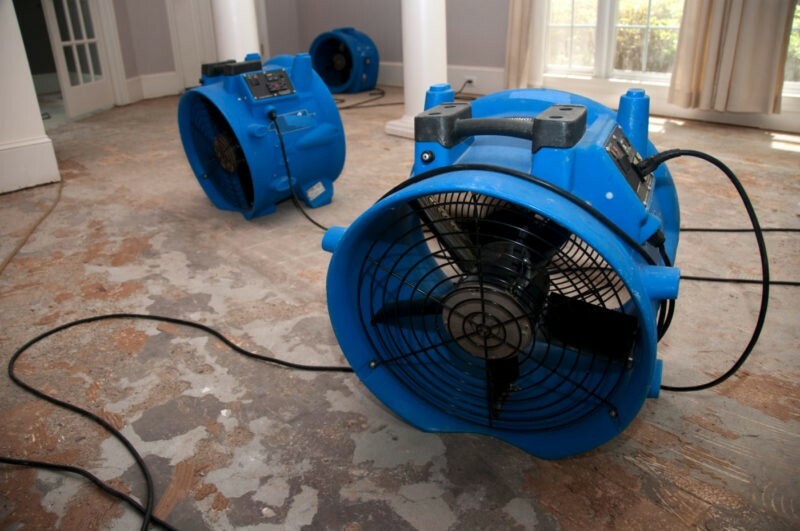 If you are searching for a firm to take care of your moisture or flood damage, we have solutions. Tweedy Plumbing & Restoration has the top professional team to restore your property and possessions following damage due to water. The presence of moisture in the wrong places can cause various types of risk. There is physical damage to the structure itself, as well as to its furnishing and fitting. There is the risk of disease from germ and bacteria-laden backup from sinks, showers, drains, and toilets. If the moisture is not addressed quickly, the dampness can harbor mold and mildew that creates an environment for diseases, respiratory problems and even fatal conditions. The immediate flow of liquid can destroy foundations as well as the entire structure. Many people do not realize the damages that flowing water can do. It is also true that a seep or drip of water can cause destruction if not addressed promptly and in an effective manner. There are multiple steps that need to happen when looking at reversing the problems caused by unwanted water. If possible, the first step in restoring your property following a flood, leak or backup is to stop the flow of moisture, regardless of the type of force. This may mean shutting off the main valve if it is possible to do so safely. Care should be taken to avoid stepping into puddles or flow which might be in contact with electrical power. So, shutting off the power to the structure is recommended in many instances. If the shut-off is easily accessible, it can be done by the home or business owner, otherwise, the next step is to contact us for a prompt response. When our professional team arrives, they will do an assessment of the cause. The removal of as much of the liquid as possible will help to prevent further destruction. This can be done through the use of pumps, or other equipment. Our technology allows us to remove excess moisture as quickly as possible. High power, industrial strength fans may be brought in to dry out the dampness. Once the area is dried out, there will be a need to remove structural elements, furnishing, and fixtures which are damaged beyond repair. These materials must be removed to avoid the growth of mold or organisms which can interfere with health. If needed, the cause of the leak or other damage needs to be repaired. Surfaces which have been subject to dampness should be treated to avoid the growth of mold. Mold can be a risk to your health, especially if the spores have gone airborne. In order to obtain reliable mold remediation in Costa Mesa, you should call 949-645-2352 to schedule a service call today!